Are you planning a trip to Tasmania? 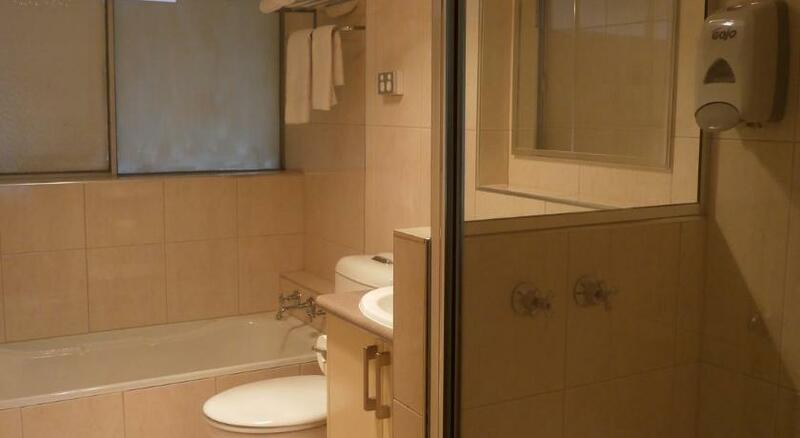 Launceston is the best region to stay and this apartment ensures your stay is perfect. 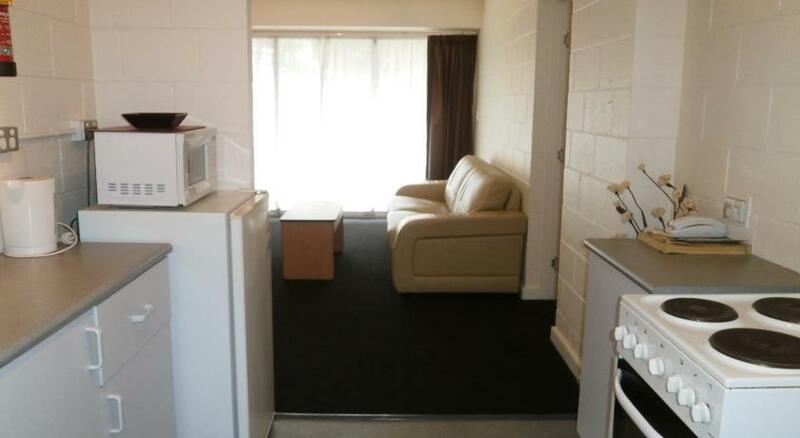 North Lodge Apartments is modest accommodation that is the finest for your accommodation needs. Overlooking City Park, North Lodge Apartments provides central accommodation with complimentary Wi-Fi and a private balcony. Guests can enjoy an on site hair dresser and beauty shop. All heated accommodation offers a microwave and tea and coffee making facilities. Some rooms have a flat-screen Television and a full kitchen with a stove and an oven. The tour desk can assist with regional attraction bookings. Car and bike rental services are also available. There is a regional restaurant that can have your breaky costs added to your accommodation bill. 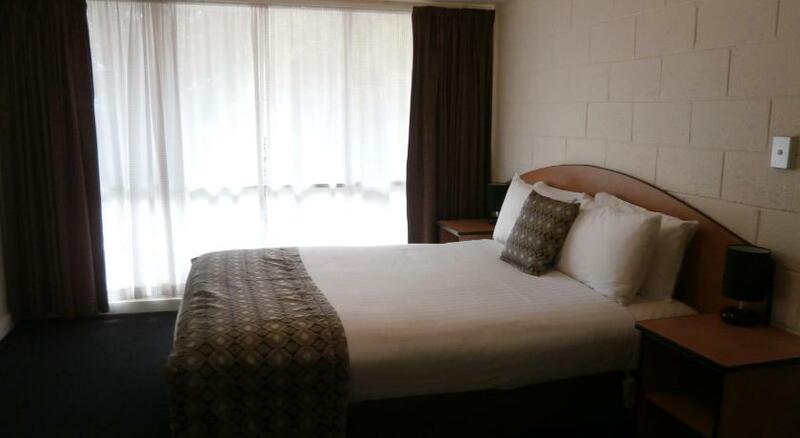 North Lodge is 2 mins’ drive from the National Automobile Museum of Tasmania. The Launceston Plaza Shopping Centre is a 10-min stroll and East Tamar Junction Station is a 20-min stroll away.